Get Ready! 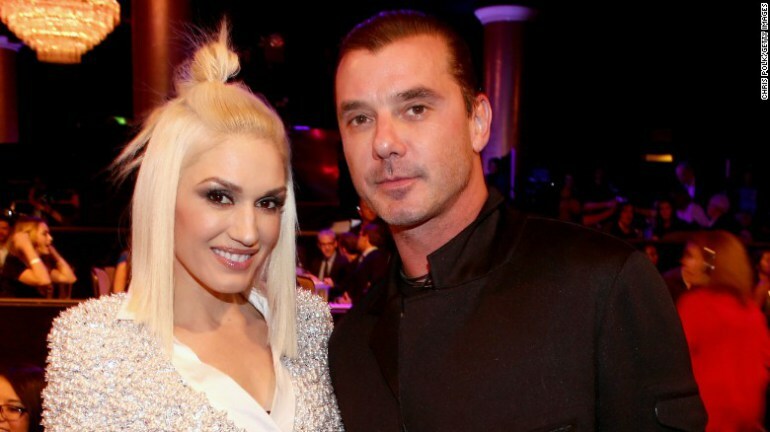 Gwen Stefani Is Making a Music Video About Gavin Rossdale Cheating! This music video will be a tear-jerker. Ugh, just wait until you see these two. The singer and mother of 3 talks about her marriage with Gavin Rossdale and it’s sad. 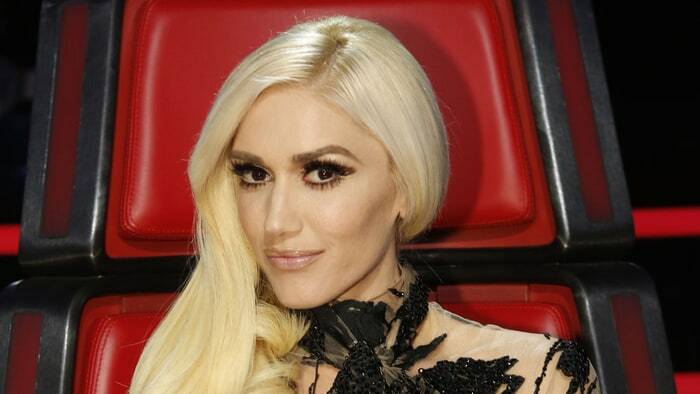 Why Gwen Stefani Stayed Hush-Hush Over The Nanny Affair! All of these cheating rumors are OUT! 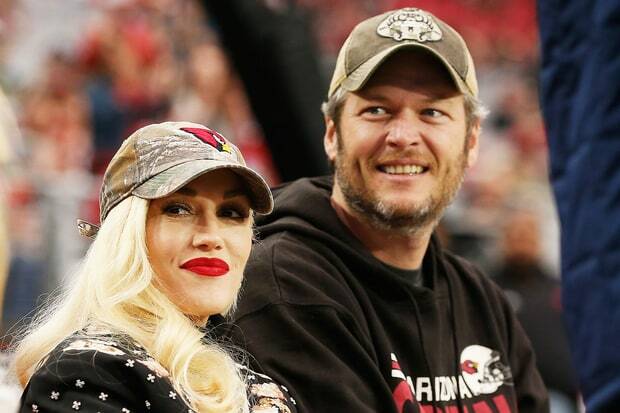 The whole world knows you are dating Blake Shelton, Gwen. No worries. The Voice judges made their way on The Tonight Show Starring Jimmy Fallon and they played one of our favorite games.